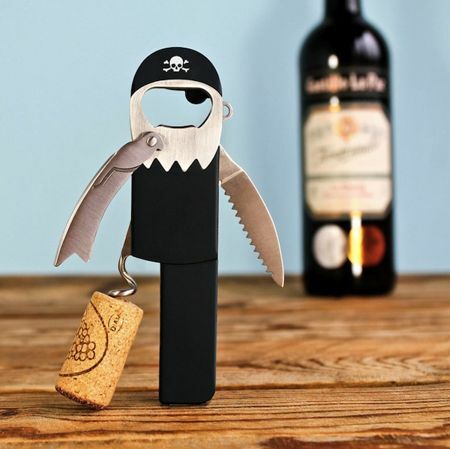 You know what lighters are for – most of the time, they are used to light up cigarettes, although once in a while, they are summoned to perform a different ritual – that is, to bring life to a candle wick, or perhaps to even burn a piece of paper so that it can light up a bunch of firestarters for the evening’s BBQ. However, one thing is for sure – no one in their right mind would actually put a bunch of lighters with fluid still inside and burn them. It is a disaster in the making, which makes the $9.95 Lighter Candles all the more hilarious. Those who do not have a sense of humor might just recoil in fear and horror as you bring out your cake that has been dotted with these Lighter Candles, but in reality, they’re just mere candles that have been shaped to look like that of a cigarette lighter. 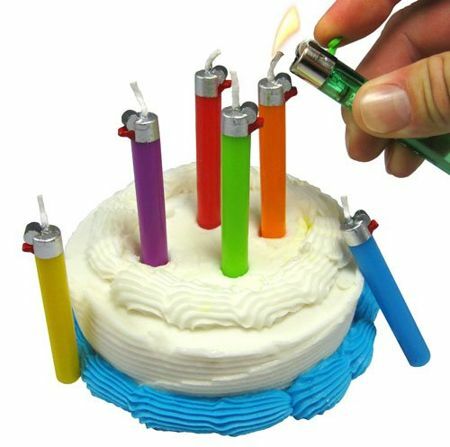 Smokers might find their birthday cakes all the more attractive with such a candle on top.